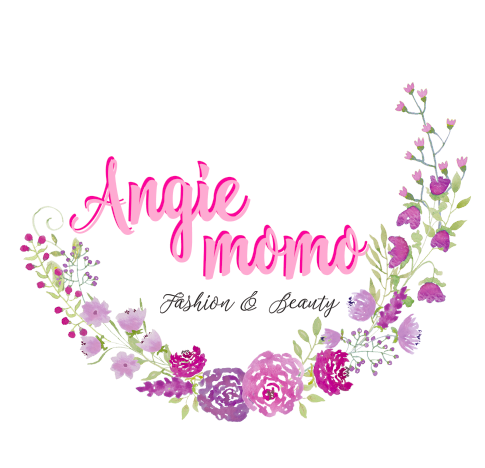 I believe that looking presentable not only lies in your dressing manner but also in the way your hair is presented as well because it leaves a lasting good impression. In simple words, one should make an effort to dress up from your head to toes. Today, I will be sharing with you guys on a newly released hair colour dye from Liese, a Japanese styling brand from Kao - Liese Prettia Bubble Hair Color Dye in British Ash. 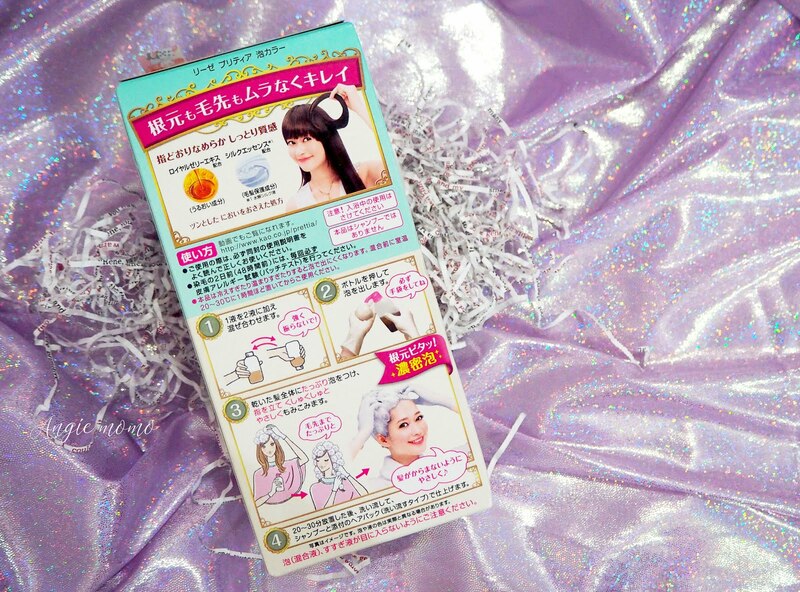 My mother purchased this hair dye product back in mid-July during her Japan trip and I am super thrilled to finally use it after resting my hair for close to four months. 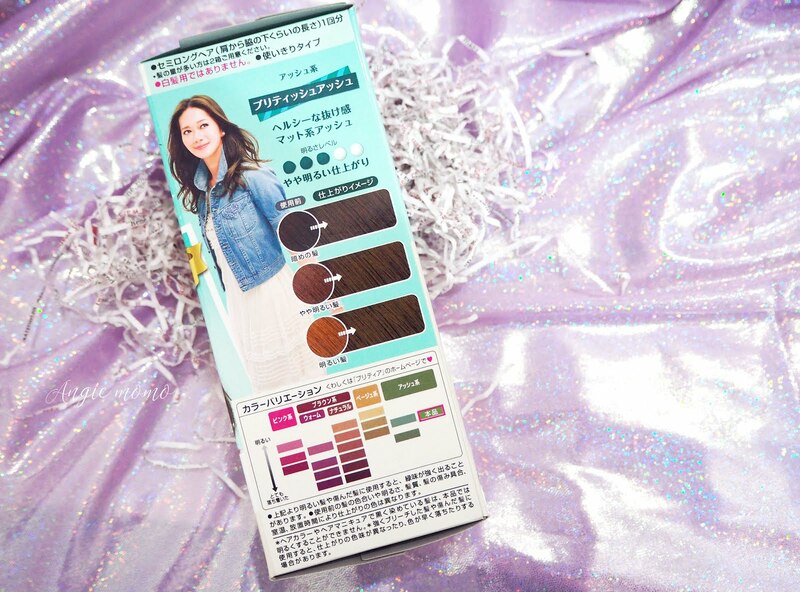 This British Ash colour dye has not been released yet in Singapore so the only way to get your hands on this is to either purchase it online or to request for your friends who are travelling to Japan to help with the purchase. Check out below for British Ash's colour chart on the back of the hair dye box. Imagine you can have a change of hair colour in the comfort of your home? 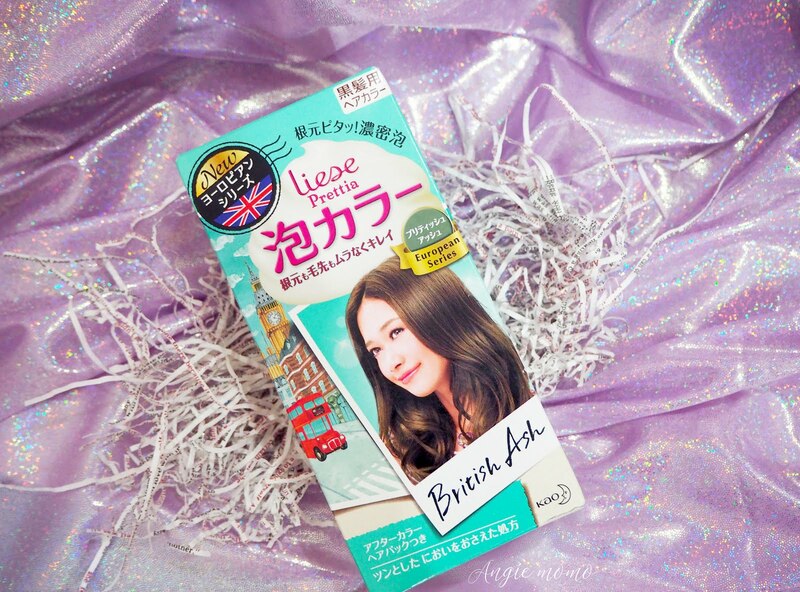 Saying goodbye to my old hair colour is now made easier and faster thanks to Liese colour dye. 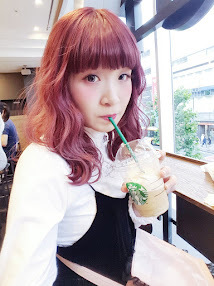 It is really convenient when you have the sudden thought to change your hair colour over the weekends but at the same time, wish to stay at home and save some money since doing hair dyeing in professional salons tends to be on a pricier end. 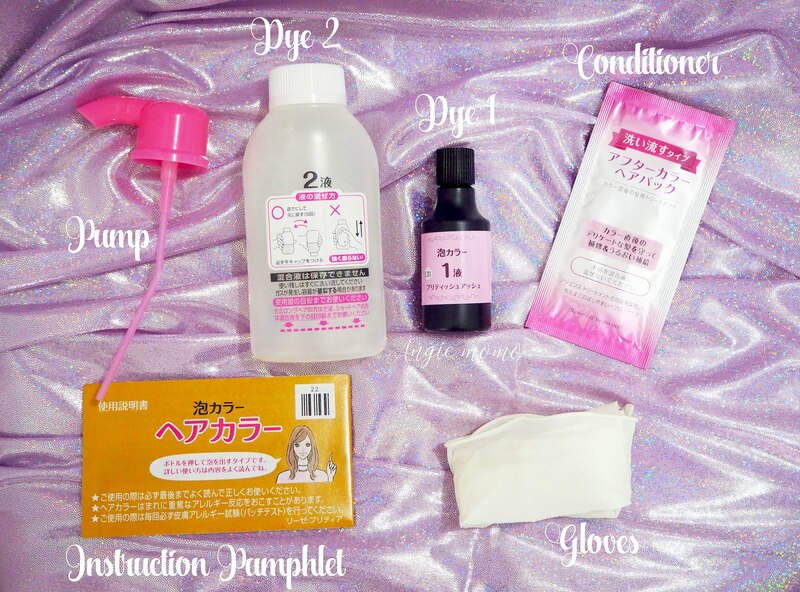 While hair dyeing at home is made convenient by the invention of such products, we should always remember to take note of our own safety and follow the necessary precautions. Do remember to do a patch test for allergic reactions before applying the dye to your hair. Carefully follow the directions on the hair dye package or pamphlet. Wear a mask if you have a sensitive nose like I do as the chemical components from the hair dye may be overwhelming over time. Put on a pair of gloves before and when applying the colour dye. Do not leave the hair dye on your head any longer than the instructed time. Rinse your scalp thoroughly with water after using a hair dye and apply hair treatment serum thereafter. To ensure that the colour stays for a longer period, purple shampoo is recommended. The most thoughtful gesture is that Liese provides you with a pair of gloves, which most DIY hair dye brands do not do so. Doing hair colour dyeing with Liese is really straightforward. All you have to do is to pour Dye 1 (See above picture) into Dye 2. Cap the bottle and shake it gently as instructed in no.1 (Refer to picture below) to achieve an even mixture. Uncap the bottle and replace it with the pump provided & your hair dyeing begins! The hair dye should come out in the form of foamy bubbles after you pumped it out from the bottle. NOTE: Always wear a black T-shirt when dyeing your hair. Due to two previous hair bleaches (one in late May and another in November last year) along with some other hair dyes, my hair has three different tones - black roots, dark orange as well as light orange. 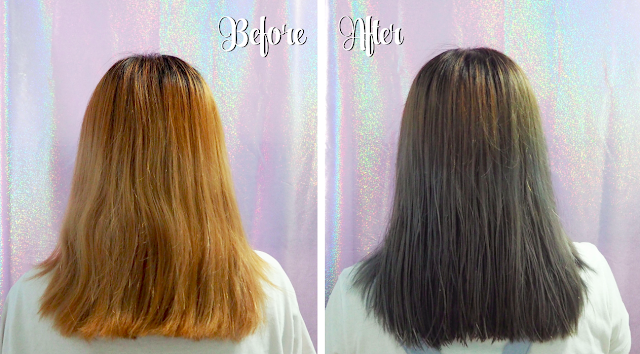 The black roots were unable to take in the hair dye and remain as they were while the latter became ash brown and ash grey. Please take note that everyone's hair will have varied results depending on if you have previously bleached, dyed your hair or so. Please seek for professional assistance if you would like to dye your hair colour as I am not any hair beauty guru. Here are some shots of my hair with natural lighting. I'm definitely loving this new look as my hair has always been mostly brown or reddish colour. What do you guys think of my new hair colur? 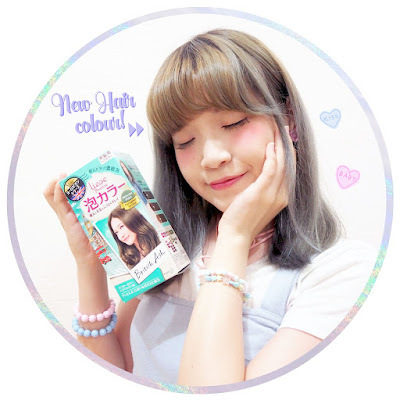 This hair colour definitely still brings out the pastel tones in your outfit so you don't have to fear about needing to wear more monotone coloured clothing! Decking in this simple & comfy outfit for my waffles! It really depends because I feel that the ash colour makes my face appear dull when I am without makeup. Due to my personal preference towards pinkish or reddish hair colours, I feel that this British Ash colour was not as suitable for me as the former. Furthermore, it makes my hair quite dry despite applying the conditioner treatment provided by them thereafter. Nevertheless, I hope that this product will be released in Singapore soon so that you guys can try it and see the results for yourself! For "ashy hair colour" lovers, you will love it! I hope that the information has been useful to you & I hope that you would have a safe and fun time with dyeing your hair. 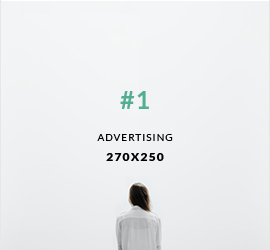 If you have other unique ideas that you would like to share that can probably be a great blog post, please share your thoughts. Please feel free to leave any comment or feedback in the comment box below.